Artists’ Registry – Register Now! 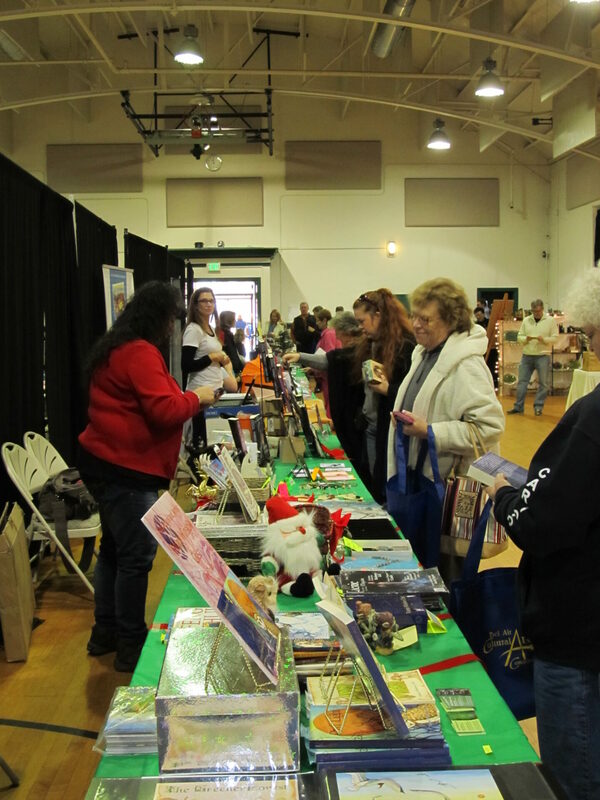 The Authors and Artists Gift Sale showcases the work of a group of local authors and artists who gather in the Armory on Main Street to exhibit and sell their work. 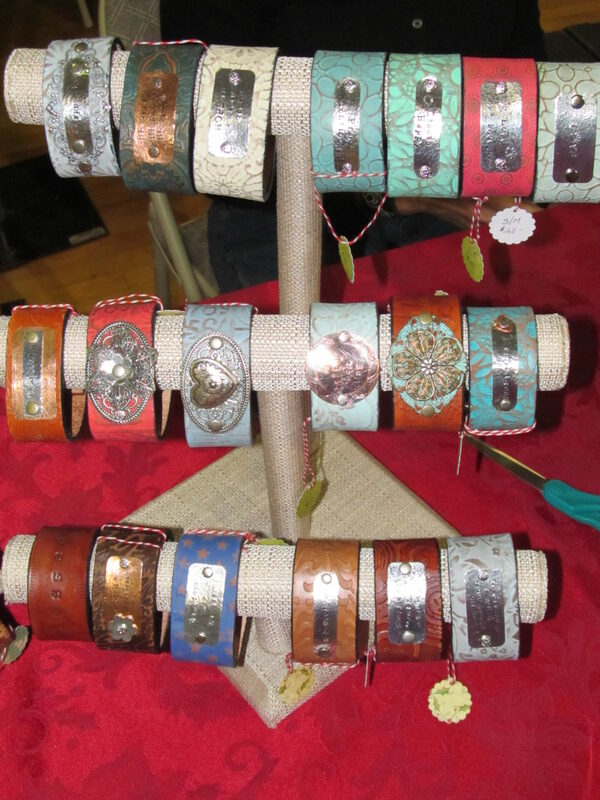 With over 40 vendors, this group is a great representation of all of the talent that is right outside our door. The event boasts free admission to the public and features holiday entertainment and free gift wrapping. It’s fantastic for holiday shoppers looking for unique locally crafted gifts or for folks looking for books and locally made items for themselves! 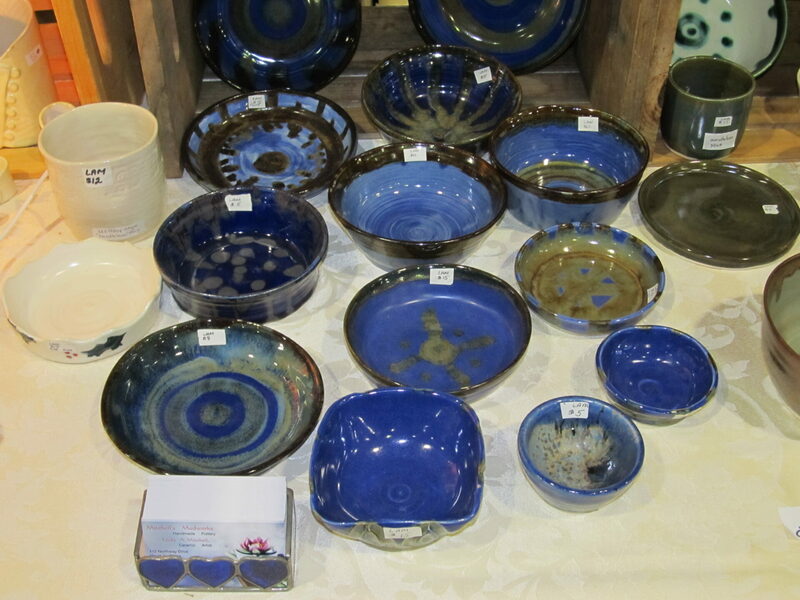 Items for sale include artworks from local artists, potters, jewelers and the opportunity to purchase signed copies of books by local authors representing many genres. This year’s event will be held November 2, 2019 from 10am-3pm. If you are a local author or artist and would be interested in learning more, please see the information sheet link below. A link to the application for participation may also be found below and should be returned as soon as possible. This event does sell out so get your application in early! Questions? Contact jenningsdavidl@yahoo.com.